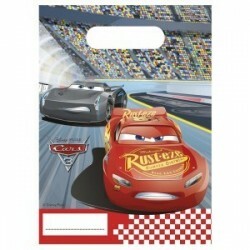 This giant (66cm x 58cm) Mater the TowMaster character foil balloon will delight your little Cars fan and add a special touch to your balloon decor. 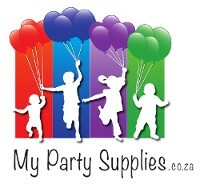 We offer a disposable helium canister to assist with balloon inflation. All foil balloons are sold uninflated.